As TI5 quickly approaches, a simple solution is available for fans who have not been fortunate enough to secure a ticket or means of travel to Seattle, Washington. Check out the TI5 Pubstomps listings and join the fun! For those who are unable to attend The International 5, Pubstomps are an opportunity to share the excitement in a live setting with others, in various locations around the world. 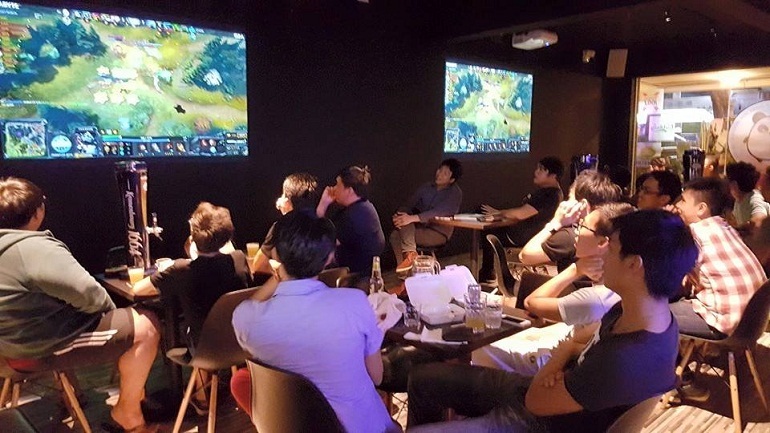 Fans can gather together to celebrate, cheer, and engage in Dota 2 related discussions or activities with others in their area. 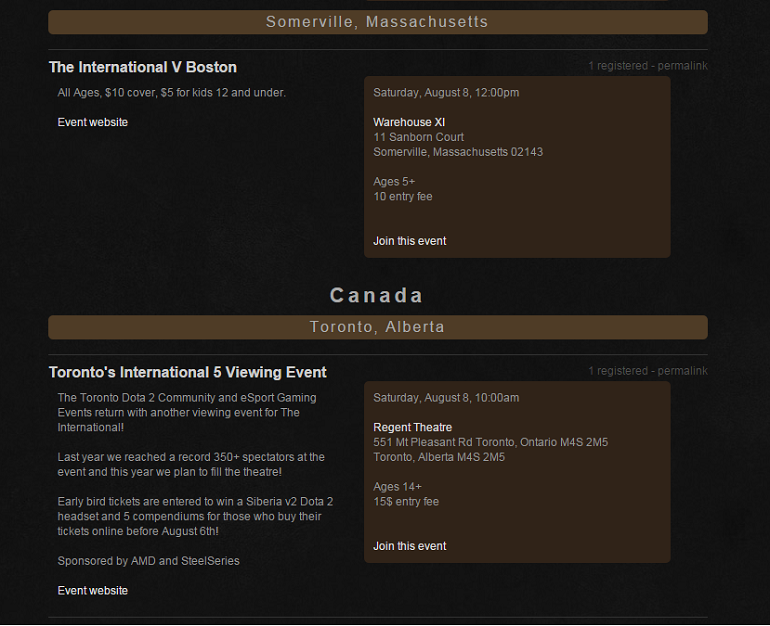 Over 250 different TI5 Pubstomps have now been officially listed for fans to attend throughout the entire world in over 50 countries. The country with the most amount of events being held? The Russian Federation can brag with 48 active listings. Events are being held in all four corners of the world, including South Africa, Ghana, Norway and New Zealand. 190 people are registered to attend the Pubstomp Indonesia The International 2015 (PIT International 2015), “The Biggest Pubstomp in Indonesia“. Before the grand finals start there will be a “Mix your Team with Ladies” mini Dota 2 Ladies tournament. The match will be casted by Live Gaming Broadcaster. This is event is for those ages 16 years and older. 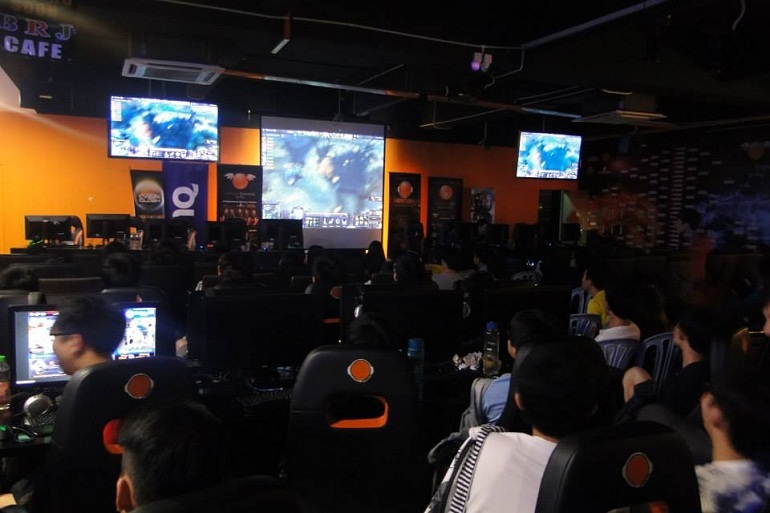 113 have registered to attend the RedBull Orange Esports Ti5 Pubstomp being held at Orange Stadium in Prima Setapak. This is the official Orange Esports home base. 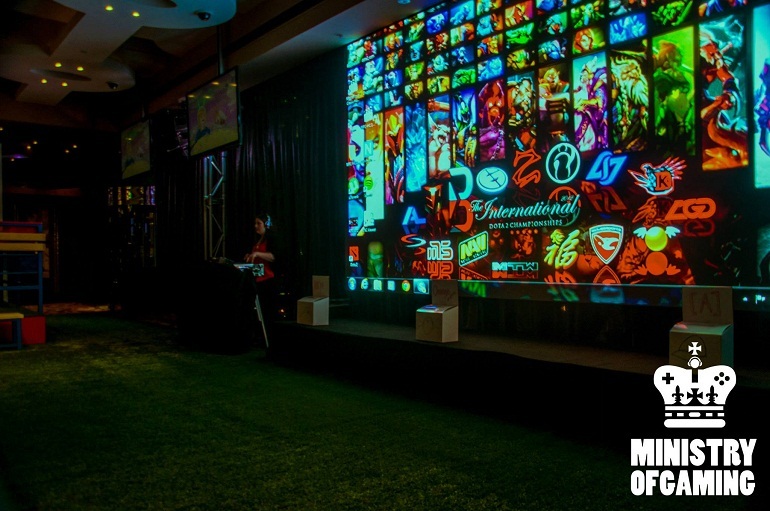 100 people have registered so far to attend the event at Dreamlab in Arcadia, California to watch the 2015 Dota 2 International. The event is open to all fans ages 12 years and older. 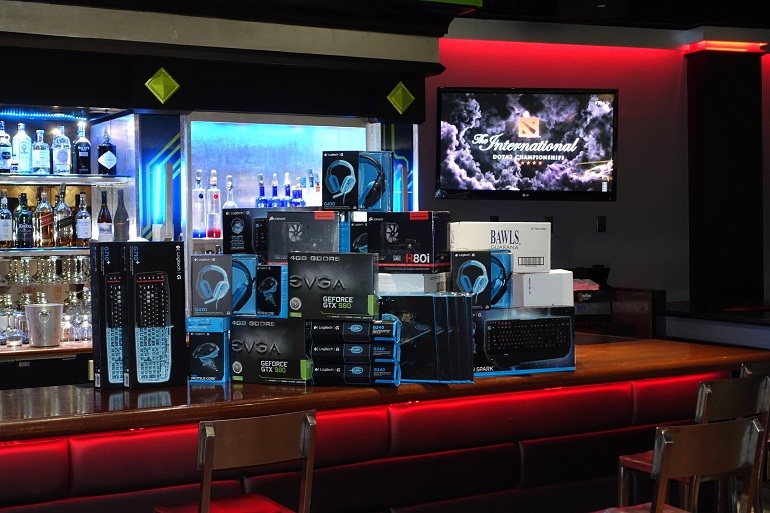 98 people have registered to attend the Bay Area TI5 Pubstomp + LAN Party @ AFK.GG Gamer Lounge in San Jose, California. There will be a DotA-fied drink menu & specials all week leading to the finals! There is no charge to come and watch, special tickets will soon be available for PC reservation. Activities will be planned all week culminating in an mega party for the Grand Finals. Currently this is NOT a BYOPC LAN event, PC’s will be available for rent at the venue. NO outside food or drink. Event is appropriate for all fans ages 10 years and older. There are 88 fans registered to attend the TI5 Pubstomp hosted by Community Gaming New York at The Playwright Irish Pub on 35th. There is a $20 entry fee and is open to everyone of all ages. 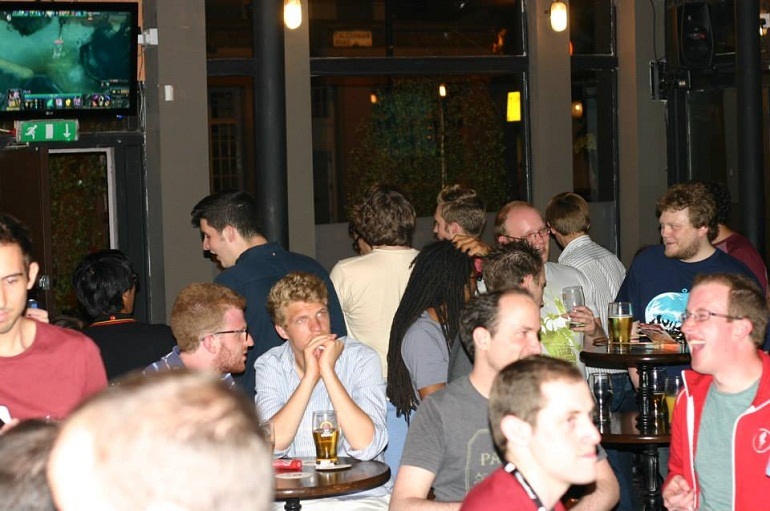 86 have registered for the Dota 2 International 5 Pubstomp – Brisbane. Brisbane is again aiming to be home to the Biggest Dota TI event in Australia this year. There is a $22 entry fee. 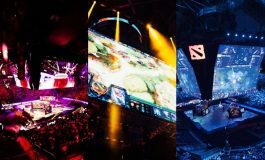 “Held at the GHD Auditorium at the University of Queensland, the auditorium houses open plan theatre facilities with foyer and a capacity of 500, which all together belong solely Brisbane’s Dota community on evening of 8th August”. 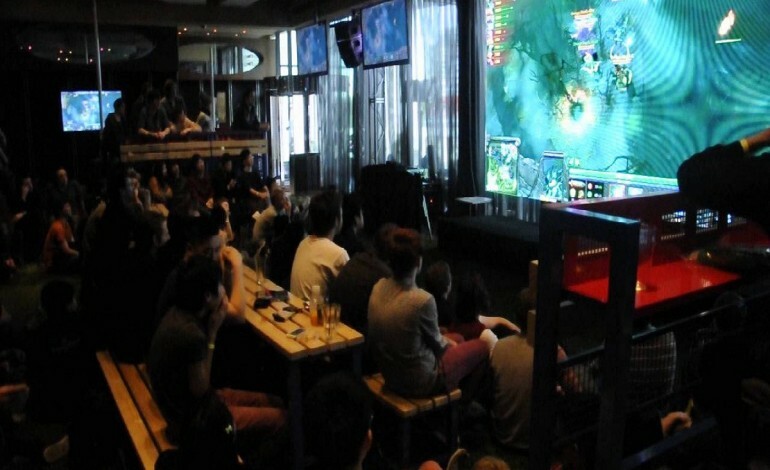 There have been 89 fans that have registered so far for the MOG Pubstomp Melbourne (IV) – DOTA2 TI5 Finals hosted by the Ministry of Gaming. Ages 18 years and older only can attend this event and there is a $40 entry fee. “WE HAVE SPARED NO EXPENSE TO HIRE A STATE OF THE ART $18, 000 HD SCREEN SETUP WITH FULL SURROUND SOUND SYSTEM TO ENSURE THAT US GAMERS CAN FULLY IMMERSE OURSELVES INTO THE GAME”. 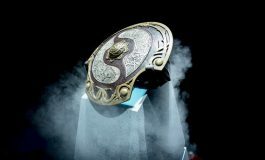 81 fans are expected to attend the The International 5 at Meltdown, London’s premiere eSports bar. This event is only from those ages 18+ and requires a £5 entry fee. 79 people have registered for the The International 5 by Brewlings, Singapore’s first dedicated eSports bar. Boasting the first authentic pubstomp experience, Brewlings will be hosting full 6 days of The International 5 and will provide Free beers, mocktails and special Brewlings style TI5 drink with the ticket purchase. Ages 18+ only and ticket prices range from $25-$100. 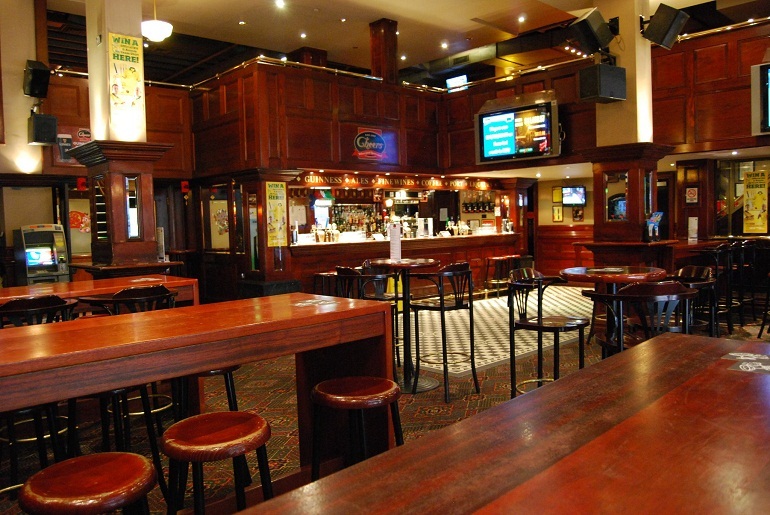 73 fans so far have registered for the Sydney TI5 Pubstomp at Cheers Bar to watch the TI5 Grand Finals at one of Sydney’s best sporting venues: Cheers Bar. The event is for those 18 years and old. Due to the lockout laws in place attendees will have to arrive BEFORE 1:30AM or AFTER 5AM. With a big enough attendance the organizers will even have the chef cook some breakfast. *Check back at the listing site often, as more events are being added all the time. Fans can search for available TI5 Pubstomps by location. Most event listings will include city, region and venue location, as well as any fees or age restrictions and website information. After signing in with a valid Steam account, click “join this event” and show up!